Natale Builders has a large team of industry professionals for the creation of your green home. 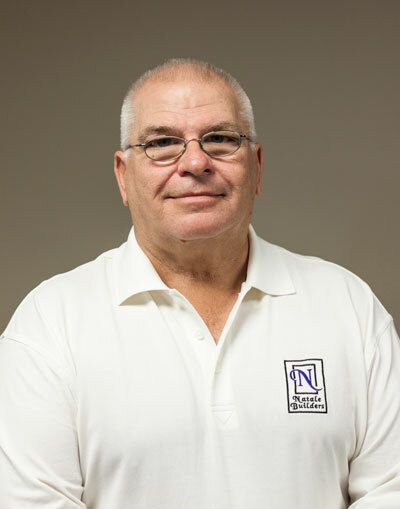 While working under the tutalage of his Father, Angelo Natale Sr. his entire life, Angelo has learned EVERY aspect of the building industry. 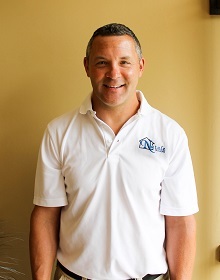 He brings a wealth of knowledge and experience, strength and honor to Natale’s already revered and respected business & homes. Angelo is a hard worker yet compassionate manager. He is a Builder and Developer, Plan Designer, successful Business man, a Graduate of Canisius High & College, Attended California School of Law, is a Graduate of CEL, was The BNBA Builder of the Year 2004 and was President of the BNBA in 2007. He continues on a daily basis the affairs of every aspect of Natale Builders and participates in many Community & Charity organizations. 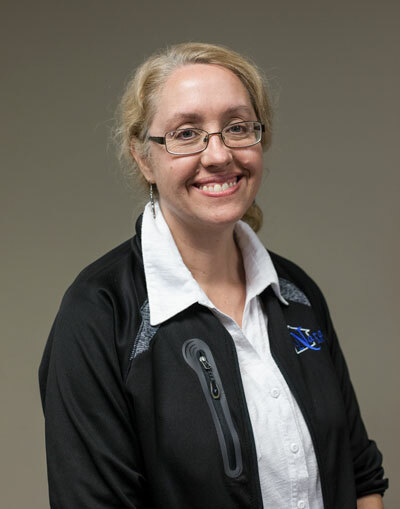 Beth Ann has a Bachelors degree in Mathematics and Graduate credits in Accounting. Beth has been with Natale Builders for 10 years. During that time, she has taken numerous classes and seminars and attended the International Builders Show in Orlando. She received aParalegal Certification from the University of Buffalo, earned the NAHB Designation of Certified Green Professional, and holds NAHB Certificates in Business Management, Green Building, and Accounting & Job Costing. 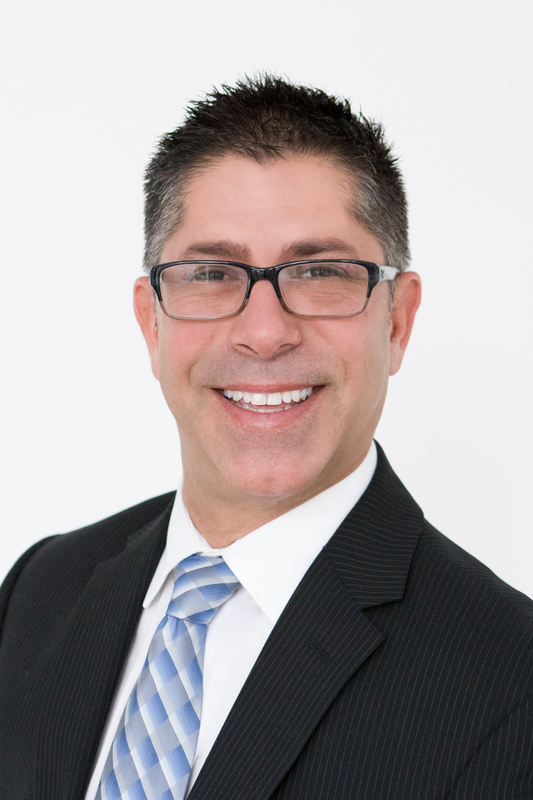 Peter Kress comes to the Natale team as a former Broker in Palm Beach, FL. Peter is a native to the Buffalo area and a graduate of both SUNY at Oswego and The Business School at The Academy of the Americas. 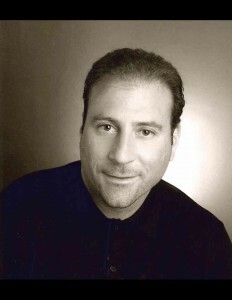 Peter has been fortunate to work with National Captains of Industry as well as International High Profile Executives. His extensive sales experience with luxury products has prepared him for a successful foray into Custom Home Build Sales. Prior to this he had an accomplished career as a PGA Golf Professional. 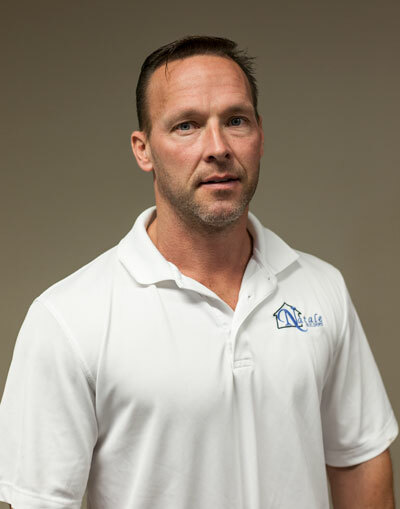 His interpersonal skills and attention to detail make him a valued asset to the Natale team. 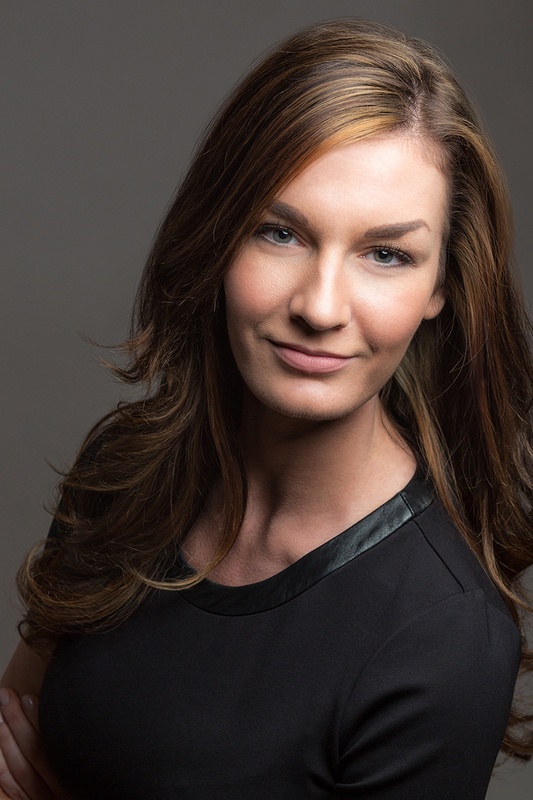 Jessica Wallace has been in residential real estate since 2014. Before joining Natale Builders, Jessica was in management for 10+ years with strong focus on customer service and sales. In 2017 Jessica was the President of the Buffalo Niagara network of Women’s Council of Realtors. Jessica is a graduate of Buffalo State College with continued coursework from University at Buffalo. Ann is not only an established Interior Designer for many years but is also an ASID allied member. 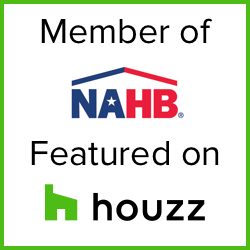 She just recently received her NAHB Designation – Certified Green Professional Status also. Working with Ann provides our Homeowners a simple and stress free Selection Process that is enjoyable and professional! 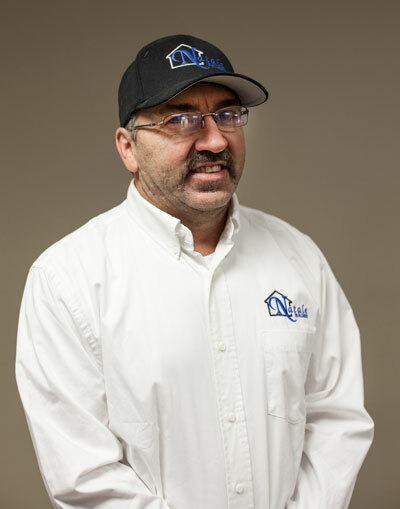 Ron has 30 years experience working in the New Home Industry. He will maintain quality assurance and provide warranty service to homeowners after closing. Rob is a Clarence native, graduate of Clarence High school and then graduated from ECC in criminal justice. Attended SUNY College of Environmental Science and Forestry for a Bachelor of Science in Construction Management Concentration in sustainable construction and renewable materials.After College he worked for 3rd Rock as a field technician (Construction Material Testing) From there moved into a field engineer position for the LIRO Group working on projects such as Canal Side Park Phase 3A and 3B in Buffalo and the East Aurora Fire Station. 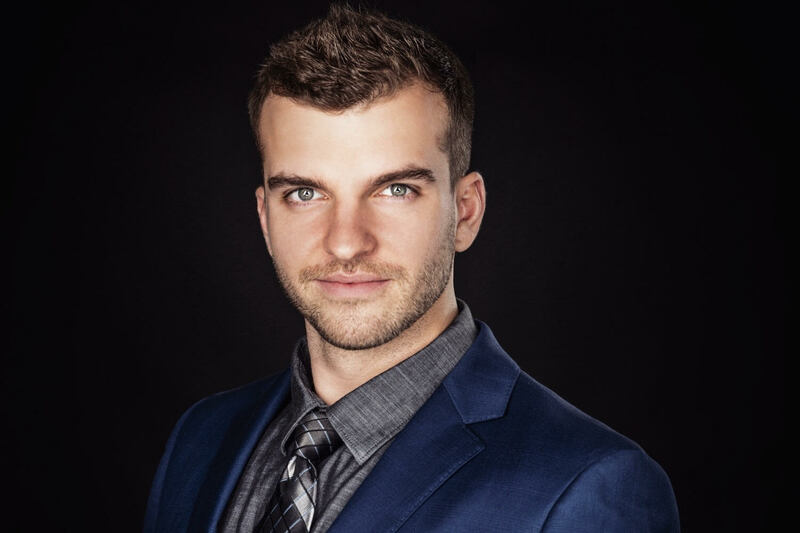 We welcome Jordan and his experience to our growing team.